PANIC ATTACKS is something that CAN be cured! You just need to have the right tools and strategies for breaking it! 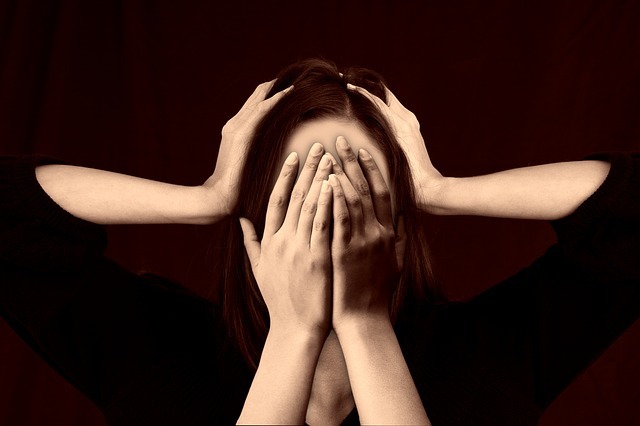 Panic attacks are dangerous but they are almost harmless from physical point of view. They are a type of anxiety which can reach its optimal level. In this chapter, you will know the detailed description of panic attacks and will get to know the exact state in which they can occur. In this chapter I will tell you about detailed symptoms of panic attacks and will tell you all the triggering points which you can identify and control panic attacks. In this chapter, I will guide you for all the possible types of panic attacks. In this chapter, I will tell you the exact symptoms and methods which can help you to diagnose panic attacks effectively. In this chapter I will tell you about proper medication and importance of this medication during any panic attack or panic disorder. In this chapter you will come to know a very effective method to treat panic disorder completely. In this chapter, I will try to tell you some very effective and largely implemented relaxation techniques which can treat your panic disorder.